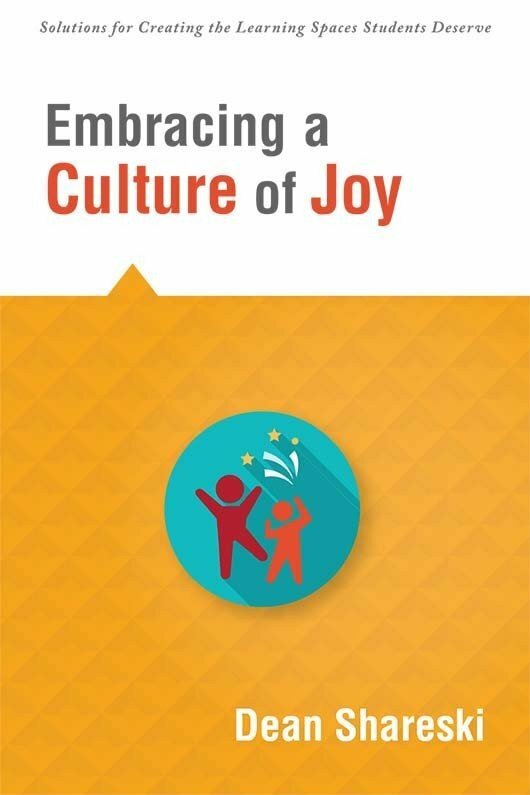 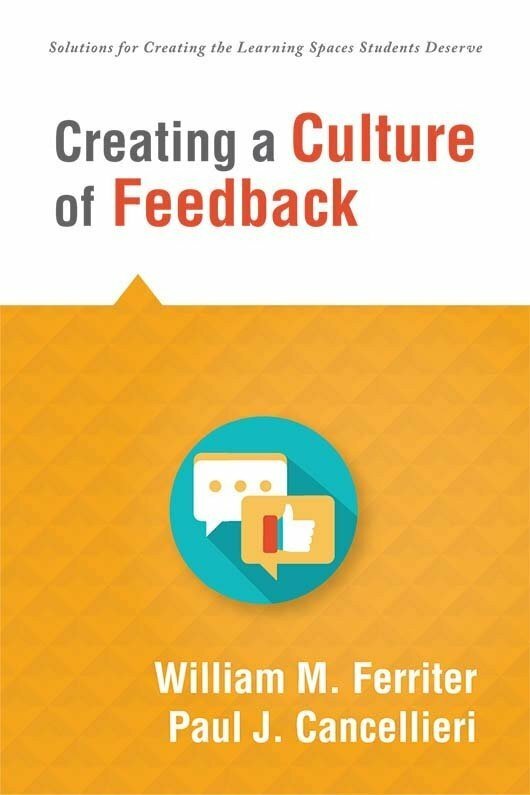 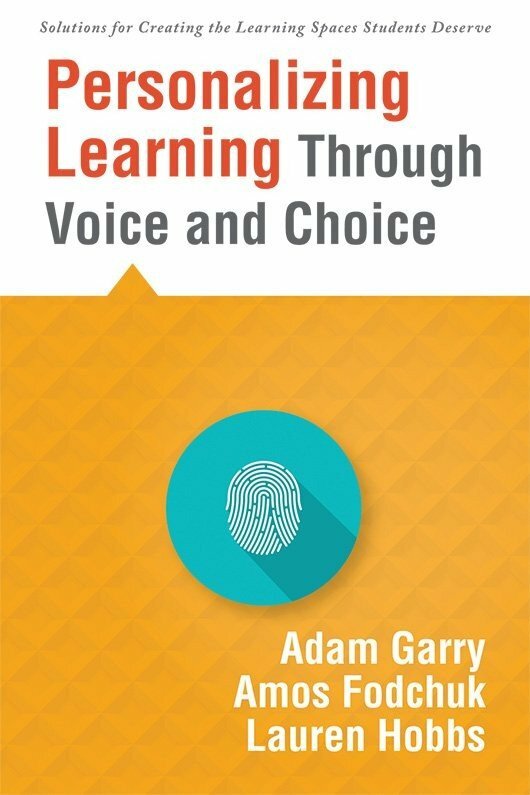 Discover how to create learning environments where students gain 21st century skills, realize their work matters, and know that their work travels beyond classroom walls. 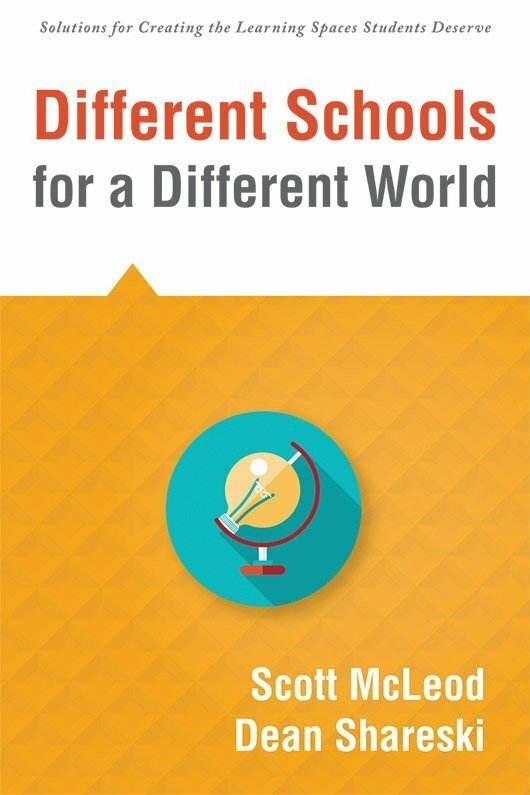 Prepare your students to adapt and thrive in the world beyond their classroom. 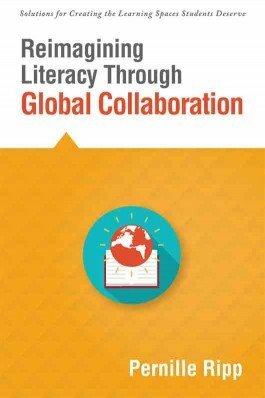 This how-to guide offers strategies for how to establish classrooms that give students globally connected literacy experiences. 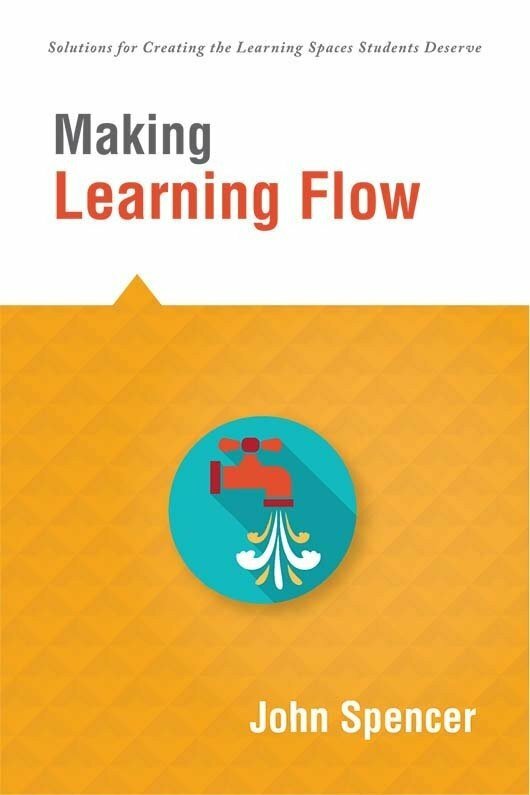 You’ll discover how to use readily available technology tools to create environments where students gain 21st century skills, collaborate with others around the globe, and realize that their work matters.